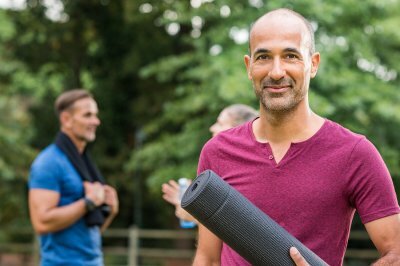 Each June, health advocates across the country celebrate Men’s Health Month. This awareness month is intended to empower men to become effective self-advocates. Men—and women—often trust the opinions and advice of their doctors without question. 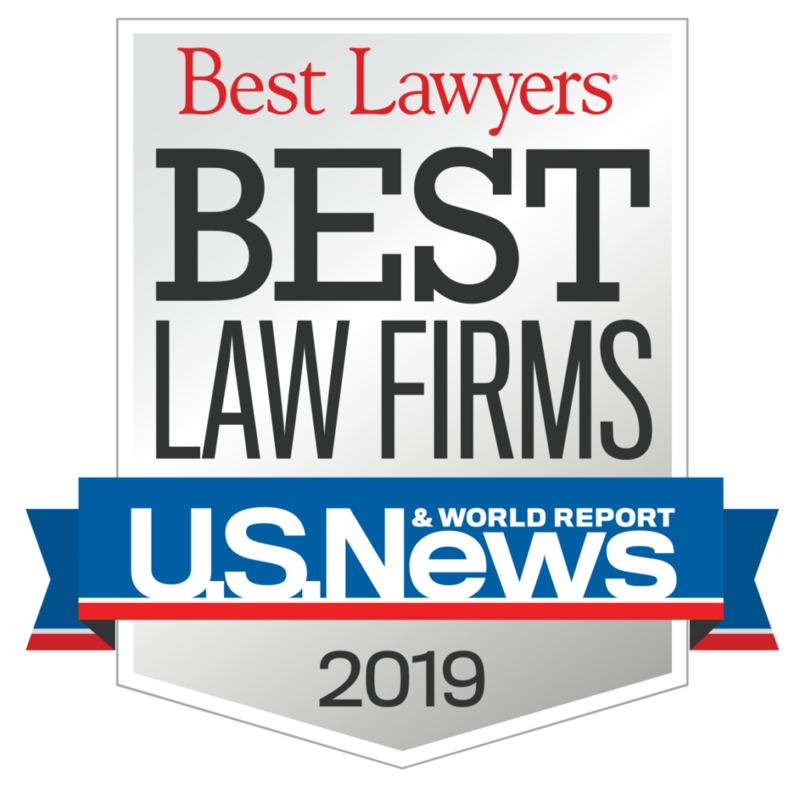 Trust may be a good quality in certain situations, but when it comes to healthcare, raising questions and seeking second opinions can be essential for preventing the consequences of medical malpractice. Men tend to not see the doctor when they’re healthy (or even when they’re sick). But preventive wellness is a cornerstone of good health, and wellness exams are an important part of that. If it’s been a while since you saw your doctor, make an appointment right away for an annual exam. Your physician will assess your overall health, look for warning signs of medical problems, and counsel you about your lifestyle. During your wellness exam, you’ll be asked lots of questions about your personal and family medical history. This information helps your doctor assess your risk factors of problems like heart disease and cancer. Unfortunately, not all doctors will take the time to tell you what your medical history reveals. Take the initiative to ask about the problems you may be at risk of developing. Your risk factors will also be based on your typical diet, level of activity, and occupation. Get screened. Each wellness exam includes a check of your weight, pulse, and blood pressure, but you may need additional health screenings. Don’t assume that your doctor will let you know when it’s time for a cholesterol test, skin cancer screening, colonoscopy, or diabetes test. Be a proactive self-advocate by asking your doctor if you could benefit from having any health screenings, based on your age and other risk factors. 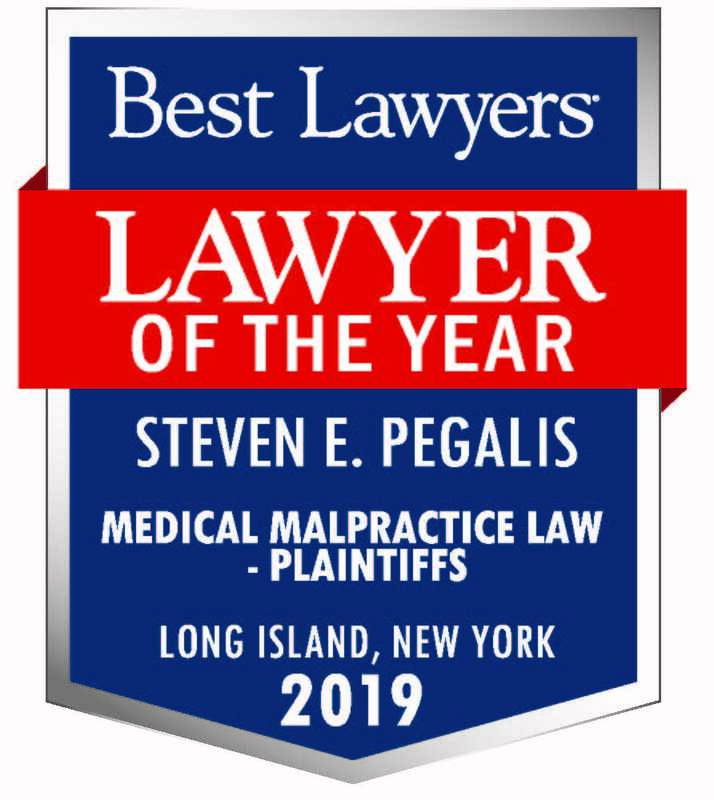 Pegalis & Erickson, LLC is a medical malpractice law firm on Long Island, New York. Our medical malpractice attorneys have been providing effective legal advocacy services for our clients for more than 40 years. If you have concerns that you may have been affected by medical malpractice, please don’t hesitate to call us at (516) 684-2900.